Characteristics: A sweet-smoky-spicy flavor that blends well with a variety of textures and flavors. (Mixes well with apple, cherry and hickory). Most versatile of the hardwoods blending well with most meats. A mild smoke with no aftertaste. Oak gives food a beautiful smoked color. 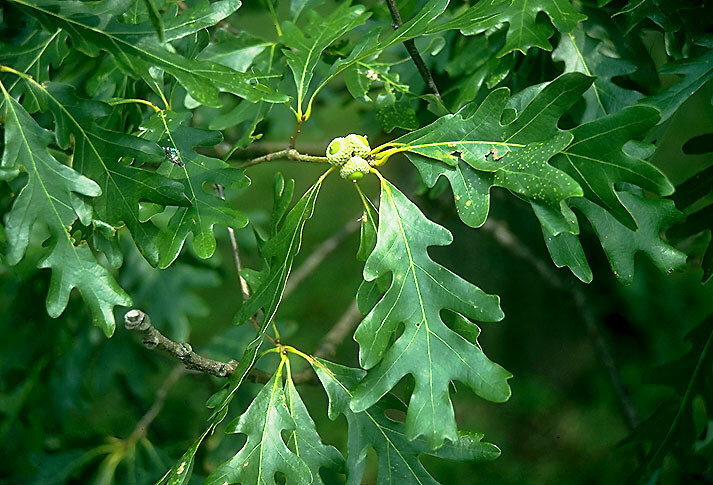 Red oak is believed to the best of the oak varieties. Pair with: Oak is great for fish beef, brisket, ribs, poultry, pork and heavy game. This wood lends itself to all dishes but especially sweet sauces, marinades and rubs.